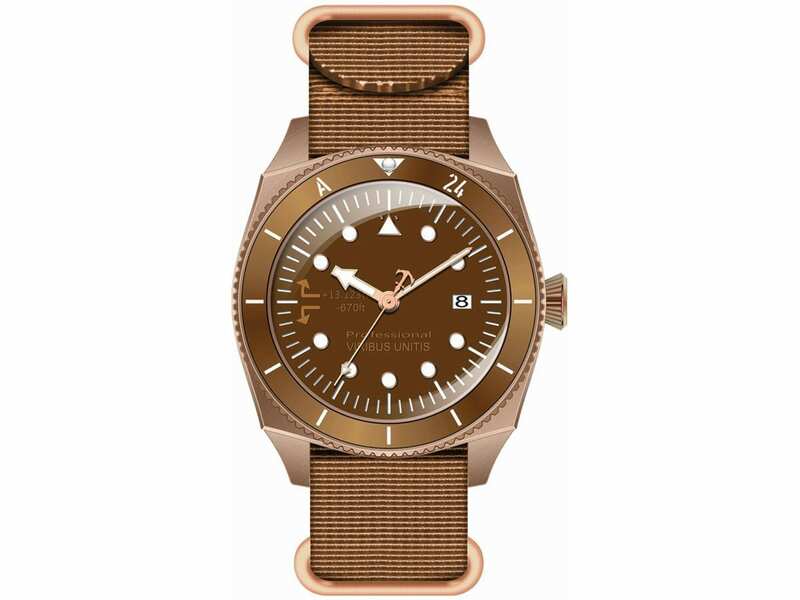 For our Airborne series we combine classic, sporty watch cases with design elements from military aviation history from the Austro-Hungarian monarchy. 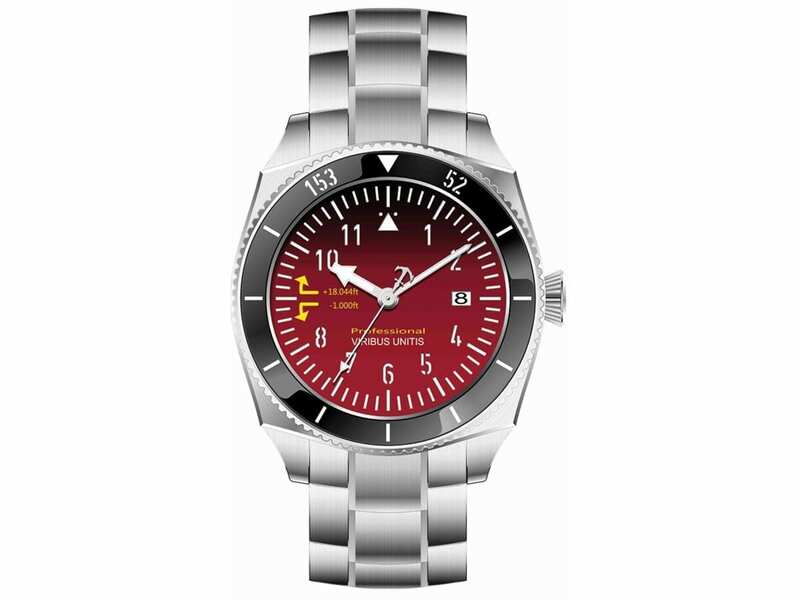 We found the colours of the individual aircrafts and they became the inspiration for the design of our dials. 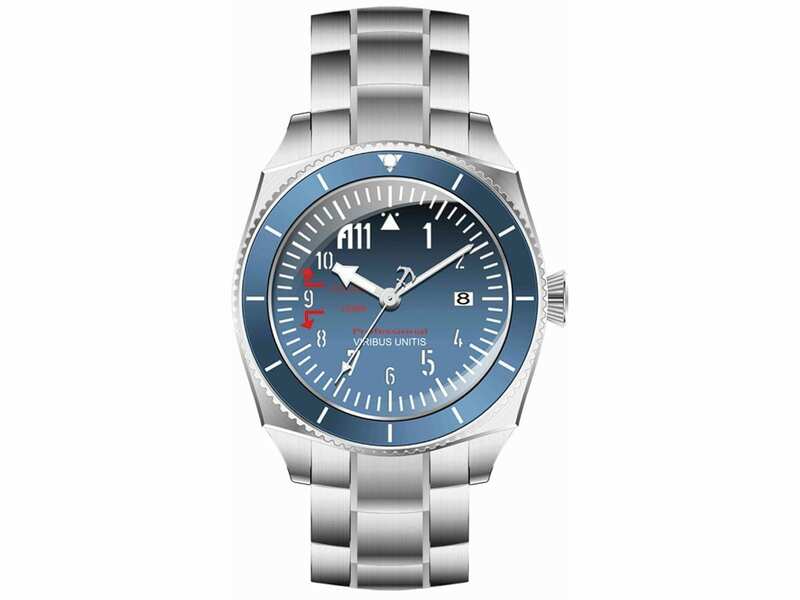 The watches are named after the identification number of their respective aircraft. 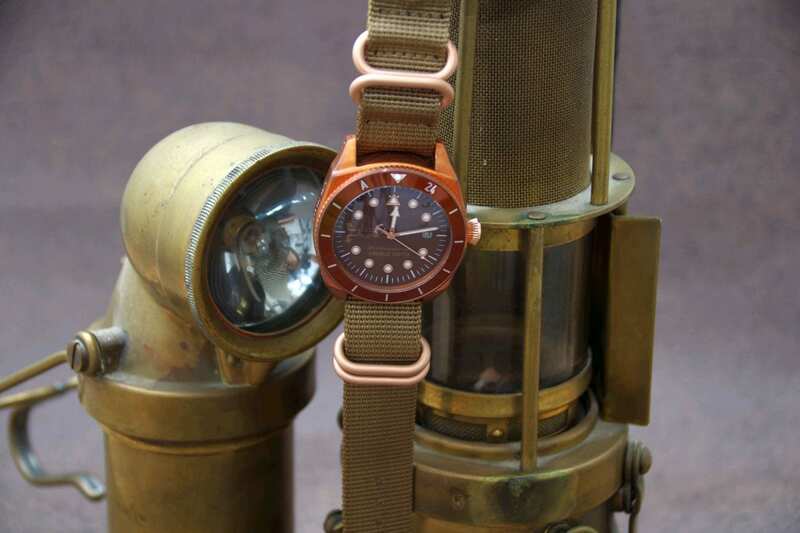 To take this historical background even further, we also offer individual series with bronze housings. 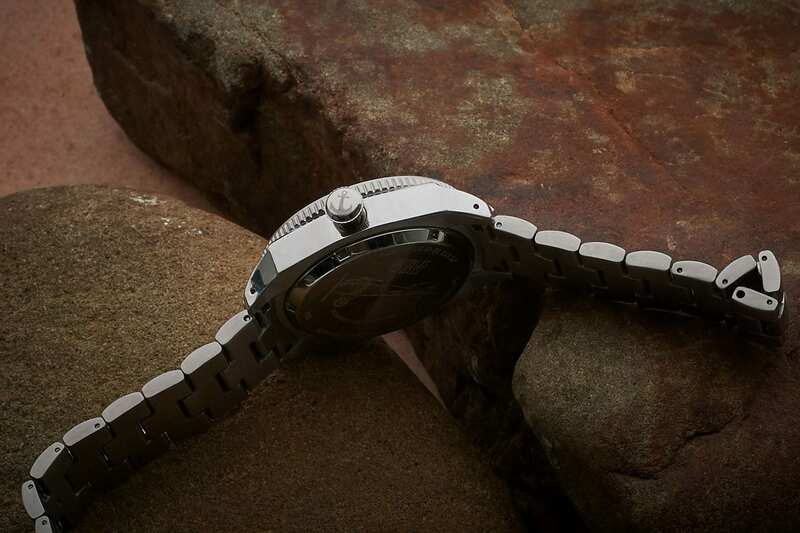 Apart from these design elements, the watches of this series also have a very high readability in the dark. 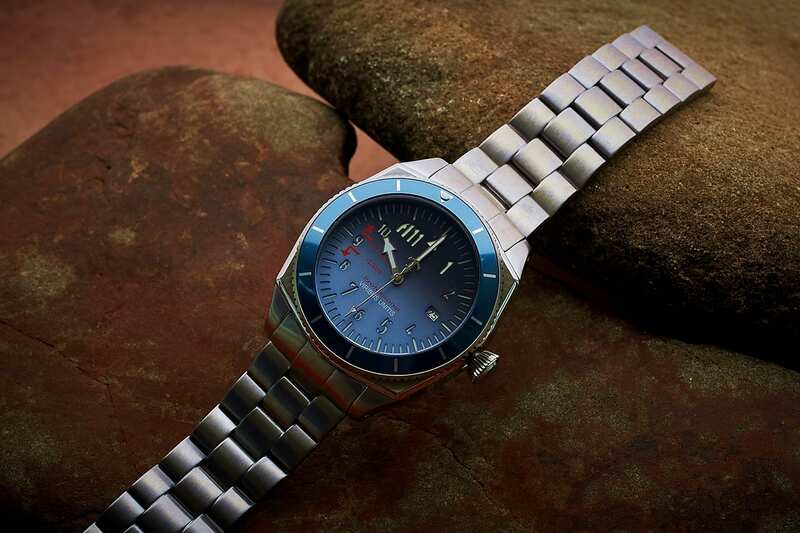 The watch model A11 with the unique blue-black dial in sandwich construction and the limitation to 200pcs guarantee sporty exclusiveness. 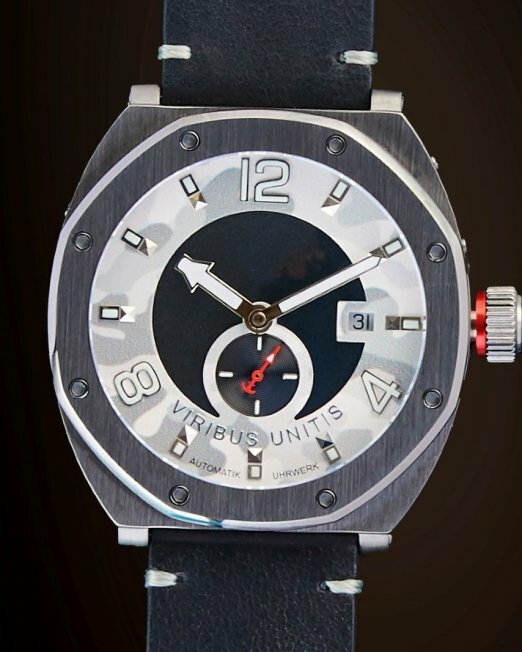 The watch model 153.52 with the unique red-black dial in sandwich construction and the limitation to 200pcs guarantee sporty exclusiveness. 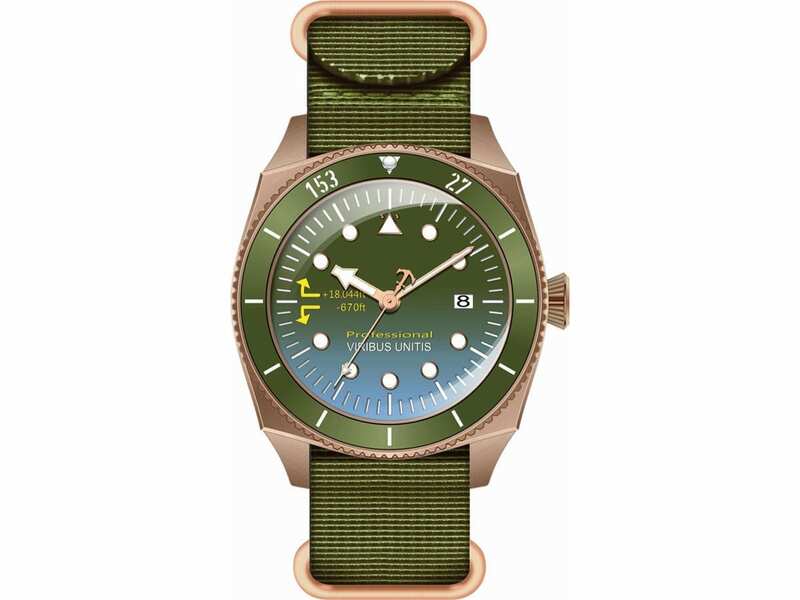 The watch model 153.27 with the unique green-blue dial in sandwich construction, the bronze case and the limitation to 200pcs guarantee sporty exclusiveness. 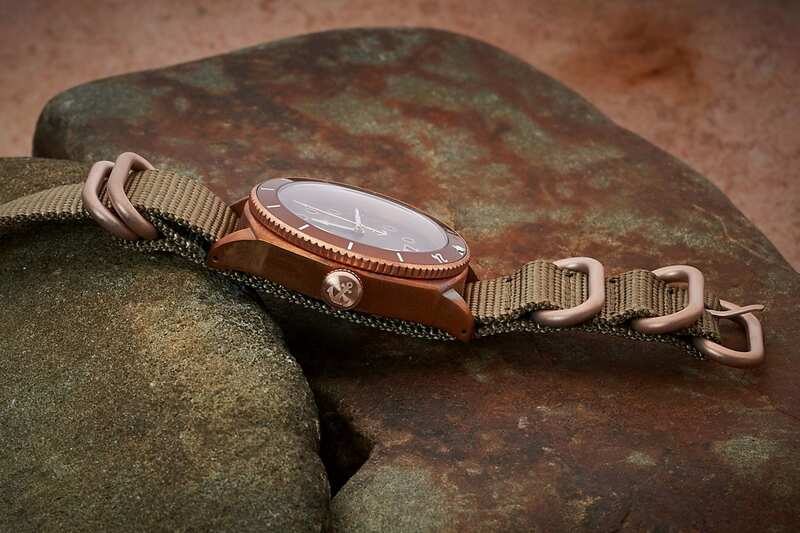 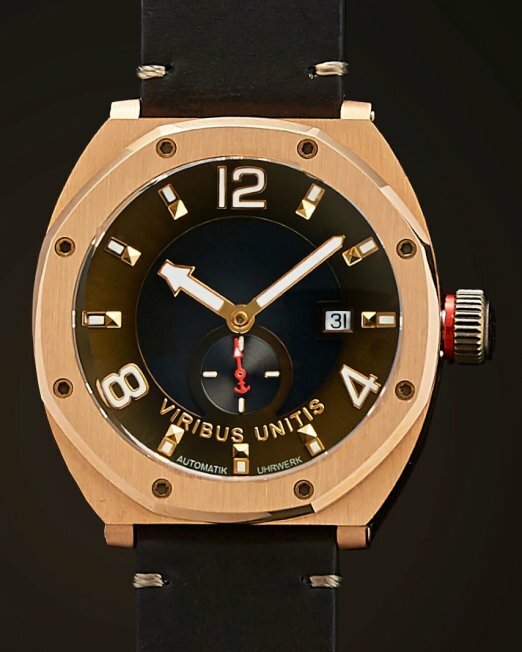 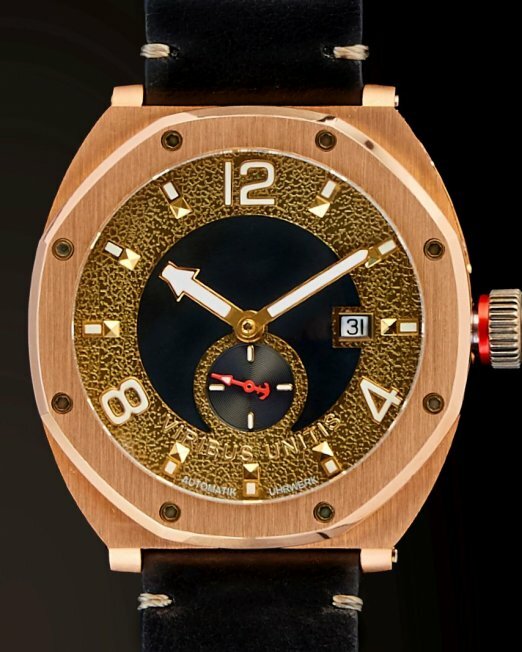 The watch model A24 with the unique brown dial in sandwich construction, the bronze case and the limitation to 200pcs guarantee sporty exclusiveness.